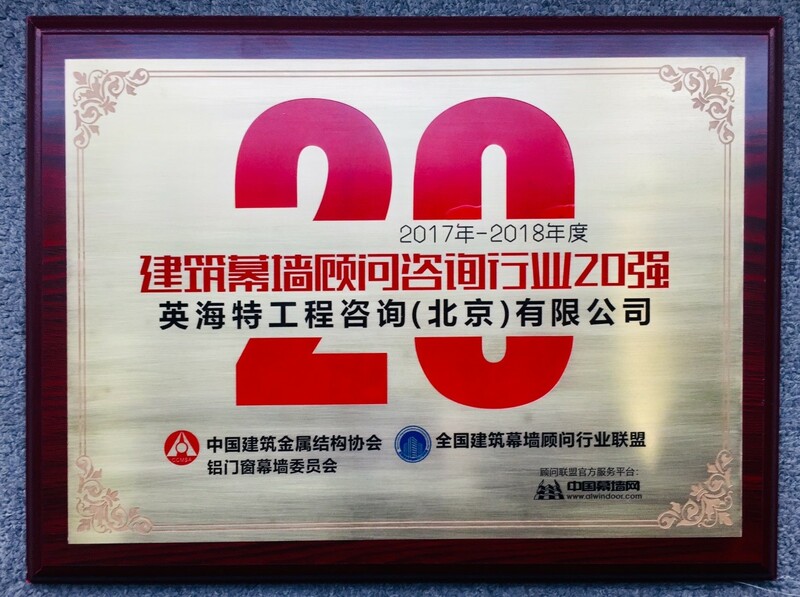 Inhabit has been awarded ‘China TOP20 Façade Consultant of Year 2017~2018’, ranked no 4 overall and second among international companies. 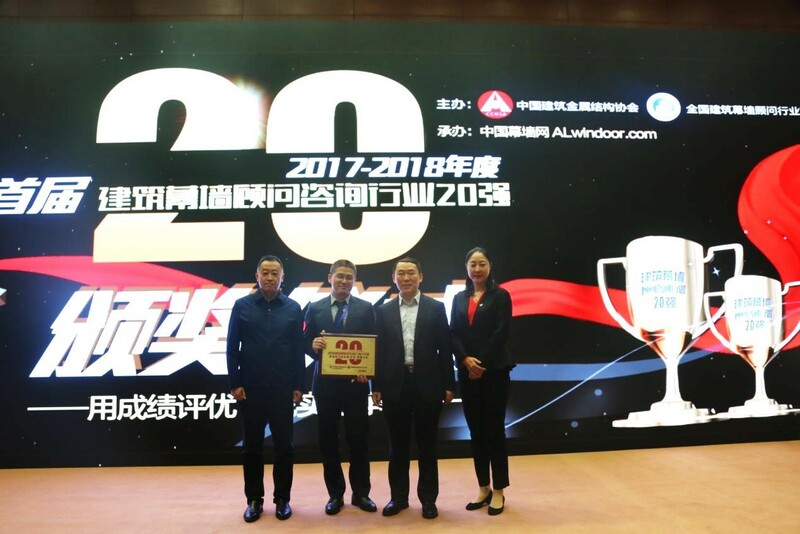 The award is hosted by the Aluminum Door, Window and Curtain Wall Committee of China Construction Metal Structure Association, together with ALwindoor.com. The result is achieved from both internet voting and expert panel assessment in aspects of annual revenue, employee structure, project reference, service scope and industry reputation. This is the first time this award has been made and it will be held biennially in future. 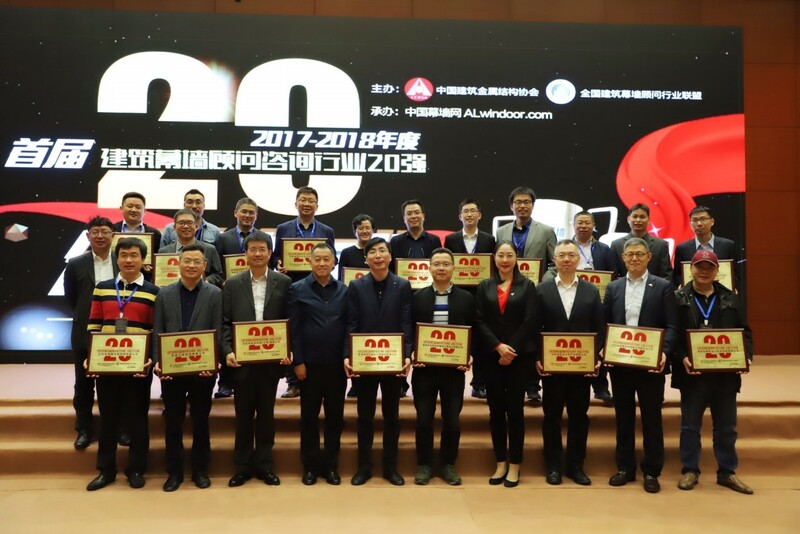 Dr. Chang-jian Shao, Executive Director of Inhabit, and Mr Bill Peng, Associate of Inhabit Shenzhen Office, attended the award ceremony in Guangzhou on November 23, 2018. 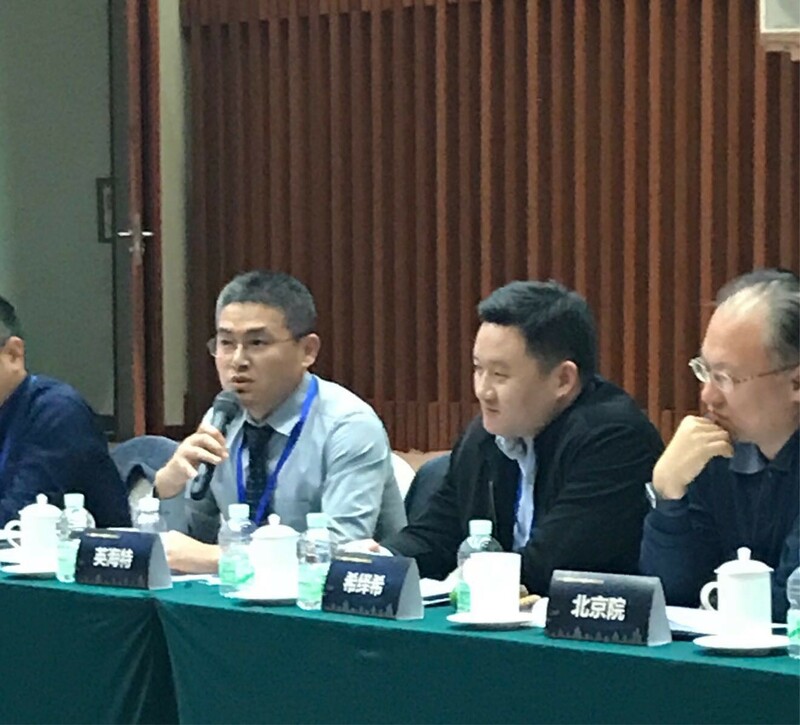 They also participated in the conversazione with industry experts, association leaders and other peers from more than 100 companies regarding how to promote the healthy prosperity of China façade consultant engineering service. In the past decade, Inhabit has witnessed the prospering development of the façade consultant industry of China and has maintained a constant, quick growth itself in China. At present, there are more than 200 façade consultant companies in China, of different sizes and backgrounds. Inhabit China has grown from a 3-person office in 2010 to a company of 90 staff, 5 offices (Beijing, Shanghai, Shenzhen, Chengdu and Shenyang) serving hundreds of projects across China. Now Inhabit is recognised as one of the leading façade and other relative disciplines (BMU, lighting, etc) consultants in China and has gained fame as ‘Specialist of Landmark Buildings’. 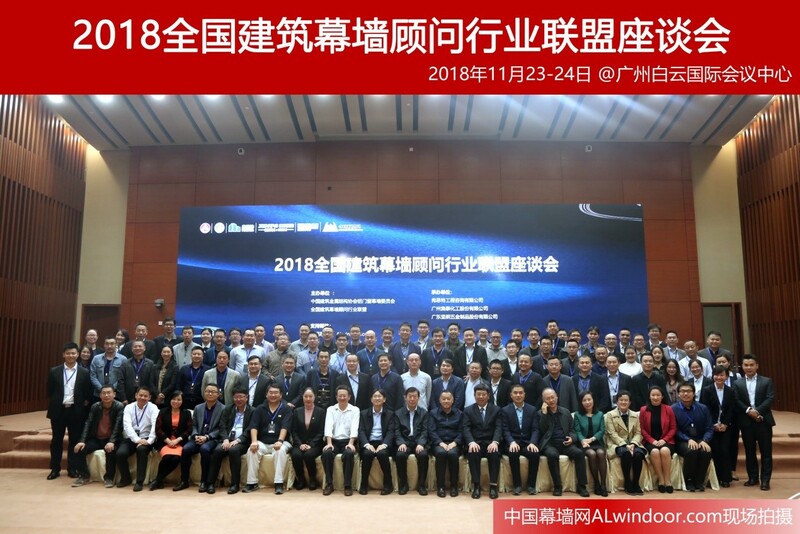 We believe that, by taking advantage of both the international technical background of Inhabit and excellent localised knowledge and service, Inhabit China will continue to grow strongly and contribute to the improvement of China construction industry in a better way. For any inquiries, please contact Dr CJ Shao on CJ.Shao@inhabitgroup.com or +86 10 5869 4820.